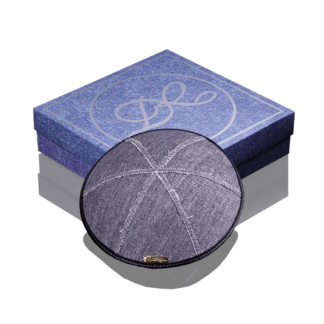 The design company DR Judaica has set itself a goal to make the kippah more stylish and trendy accessory, while retaining the deep meaning and requirements for making this headdress. 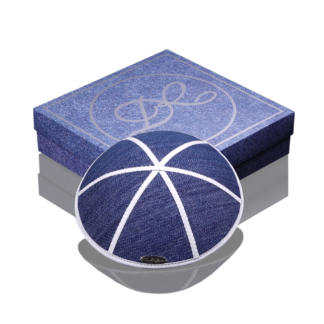 The main idea was born of kippah “Modern” at the jeans collection. 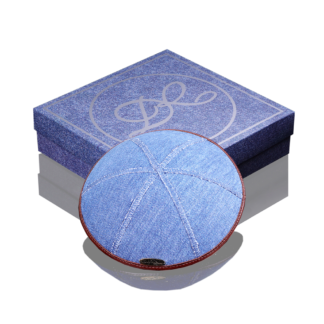 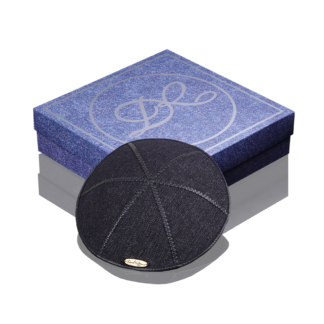 Accessories are handmade by our masters from natural denim cloth, using leather inserts and applying the logo DR Judaica with laser engraving. 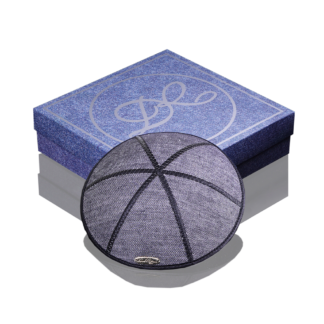 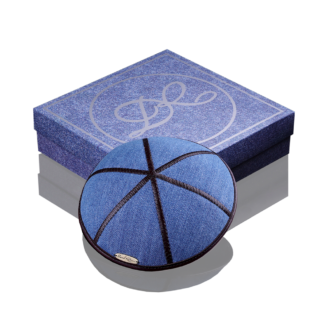 In the collection are represented kippot of classic hexagonal form of denim and pastel shades, in combination with spectacular leather sutures intersections. 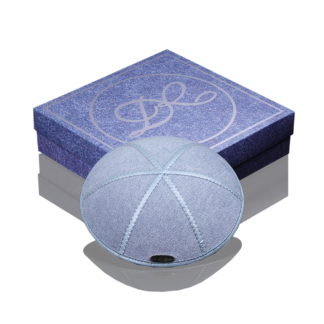 Each accessory is carefully stored in the branded box DR Judaica. 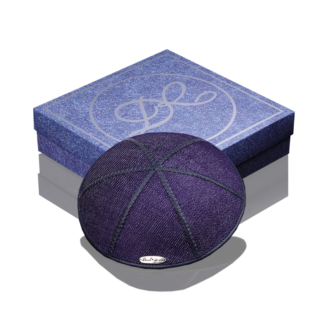 You have the opportunity to choose color and buy the design kippah to your taste on our website or directly in the brand stores. 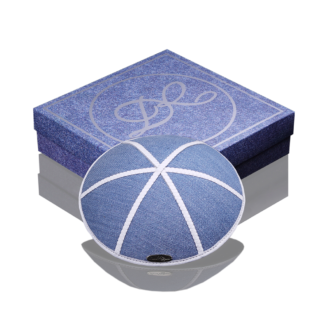 Design Judaica by David Roytman will become an integral part of your image.